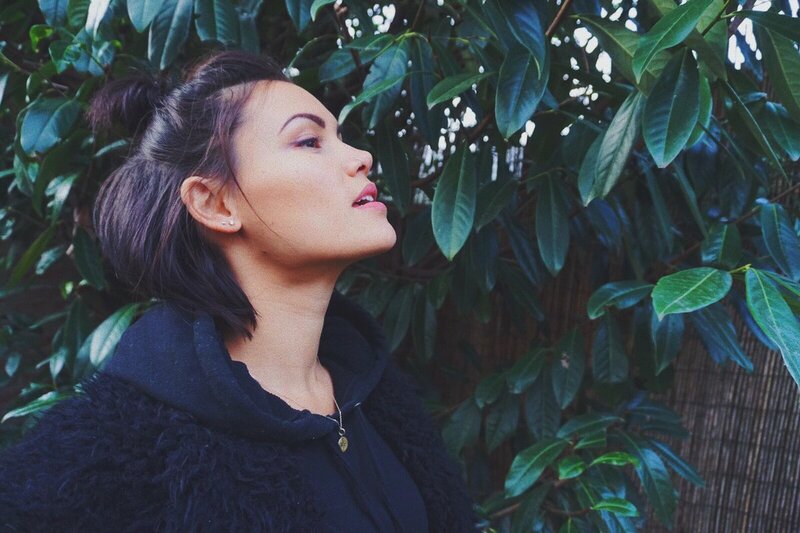 Sinead Harnett has confirmed the details for her new single. The British singer/songwriter christened “Still Miss You” as the first promotional cut from her upcoming project and will release it on May 26 via iTunes and all other digital streaming outlets. Meanwhile, Harnett is expected to release her next collection – featuring further alliances with Daniel “Utters” Radclyffe, Marlon Roudette, Christian “Crada” Kalla, Ed Thomas, and Rollo Armstrong – later this year. Fans of GRADES production works, on the other hand, should keep an eye on the next projects by Kwabs, Ella Henderson, NAO, Jess Glynne, Bonzai, Sinead Harnett, Neiked, Jessie Ware, Birdy, Gabi Wilson, Mahalia, Jasmine Thompson, Wafiaa, Dua Lipa, and Natalie La Rose. Stream the Sinead Harnett’s playlist below.